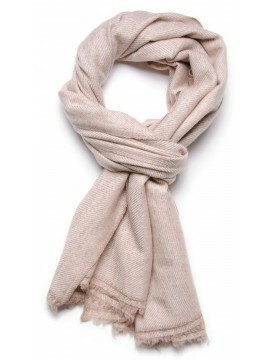 100% cashmere natural colors There are 20 products. You prefer the natural cashmere? This scarf is for you. 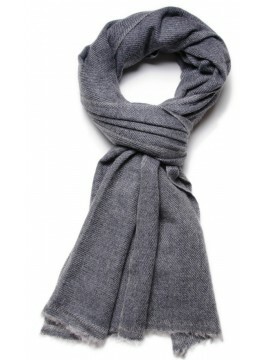 Hand-woven with 100% pure Mongolian cashmere undyed 2 ply, we adopt it in charcoal gray. You prefer the natural cashmere? This scarf is for you. 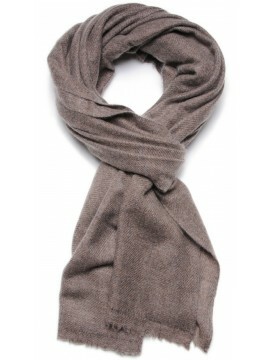 Hand-woven with 100% pure Mongolian cashmere undyed 2 ply, we adopt it in gray. You prefer the natural cashmere? This scarf is for you. 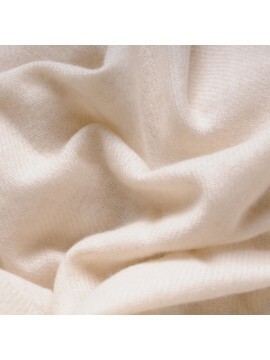 Hand-woven with 100% pure Mongolian cashmere undyed 2 ply, we adopt it in natural light beige. You prefer the natural cashmere? This scarf is for you. 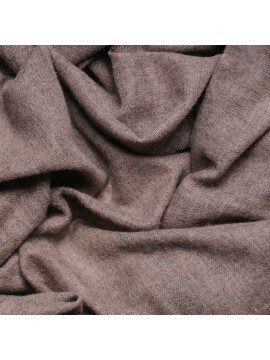 Hand-woven with 100% pure Mongolian cashmere undyed 2 ply, we adopt it in natural brown. You prefer the natural cashmere? This scarf is for you. 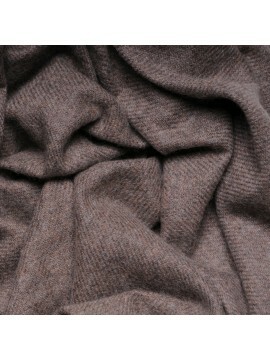 Hand-woven with 100% pure Mongolian cashmere undyed 1 ply, we adopt it in natural charcoal for its comforting softness. You prefer the natural cashmere? This scarf is for you. 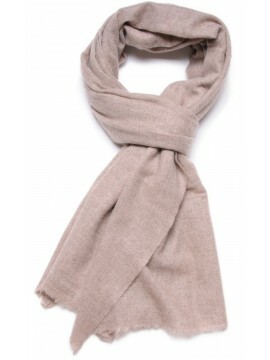 Hand-woven with 100% pure Mongolian cashmere undyed 1 ply, we adopt it in natural light grey for its comforting softness. You prefer the natural cashmere? This scarf is for you. 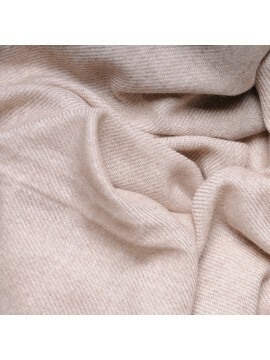 Hand-woven with 100% pure Mongolian cashmere undyed 1 ply, we adopt it in natural beige for its comforting softness. You prefer the natural cashmere? This scarf is for you. 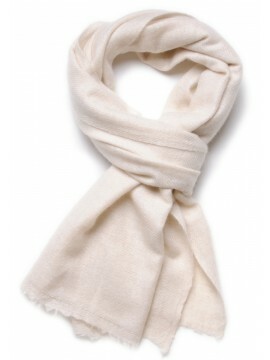 Hand-woven with 100% pure Mongolian cashmere undyed 1 ply, we adopt it in natural light beige for its comforting softness. You prefer the natural cashmere? 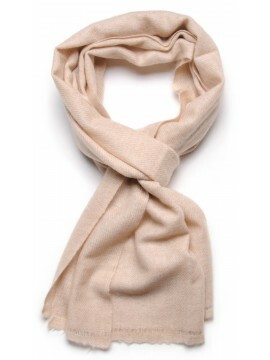 This scarf is for you. 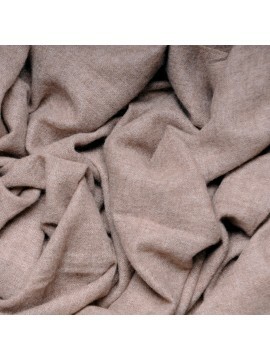 Hand-woven with 100% pure Mongolian cashmere undyed 1 ply, we adopt it in natural chestnut for its comforting softness. You prefer the natural cashmere? This scarf is for you. 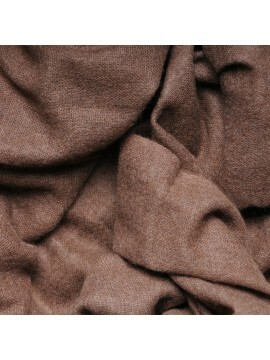 Hand-woven with 100% pure Mongolian cashmere undyed 1 ply, we adopt it in natural brown for its comforting softness. You prefer the natural cashmere? This scarf is for you. 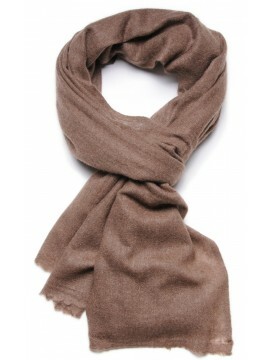 Hand-woven with 100% pure Mongolian cashmere undyed 2 ply, we adopt it in natural brown for its luxurious softness. You prefer the natural cashmere? This scarf is for you. 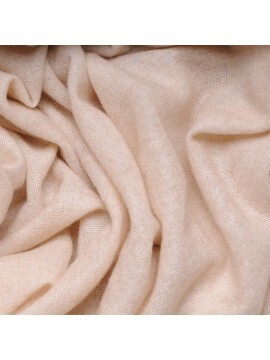 Hand-woven with 100% pure Mongolian cashmere undyed 2 ply, we adopt it in natural beige for its luxurious softness. You prefer the natural cashmere? This scarf is for you. 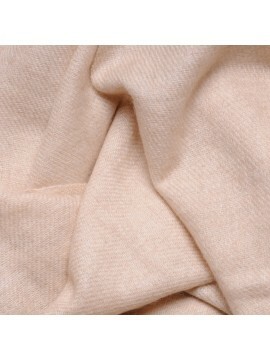 Hand-woven with 100% pure Mongolian cashmere undyed 2 ply, we adopt it in natural camel for its luxurious softness. You prefer the natural cashmere? This scarf is for you. 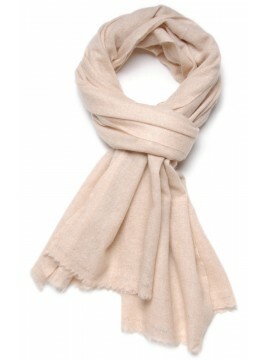 Hand-woven with 100% pure Mongolian cashmere undyed 2 ply, we adopt it in natural light grey for its luxurious softness. You prefer the natural cashmere? This scarf is for you. 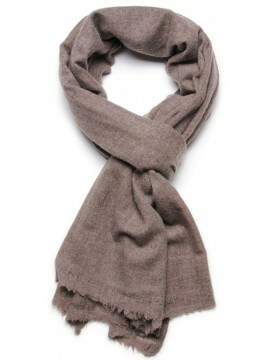 Hand-woven with 100% pure Mongolian cashmere undyed 2 ply, we adopt it in natural grey for its luxurious softness. You prefer the natural cashmere? This scarf is for you. 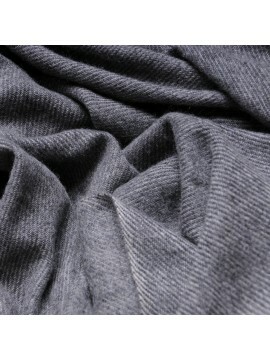 Hand-woven with 100% pure Mongolian cashmere undyed 2 ply, we adopt it in natural charcoal grey for its luxurious softness.